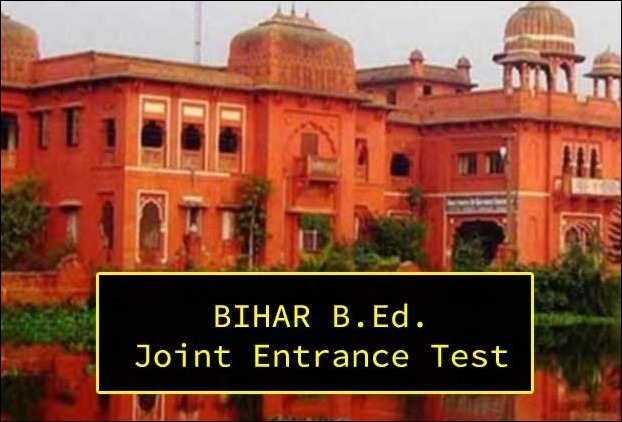 Admissions to new sessions of B.Ed in LNMU in 2018 might see a delay in the application and exam process owing to the new system of entrance exam.This time , the aspirants to B.Ed course in LNMU , will need to sit in Bihar Level Joint Entrance Test that is being planned for Combined B.Ed admissions in Bihar. Under the new system of entrance test , a State level Joint Entrance Exam will be organized for the admission in all the Universities of Bihar in the light of the decision of the Chancellor . The Chancellor has recently decided this after a meeting of the VCs in the Governor House .Earlier, entrance examination was held at the university level.. The upcoming State level examination will be for admission into private and constituent teaching training colleges in Bihar. Every B.Ed. school in the state will be given an opportunity to organize the examination turn by turn.However which university will conduct entrance exams 2018 has not been clarified so far. 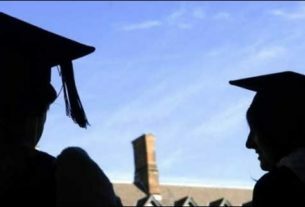 Regarding decision, a formal letter to the universities , however, has not been yet been sent from the Governor’s House. There are three private B.Ed colleges under the LNM university who can take entrance test at the college level for admission. 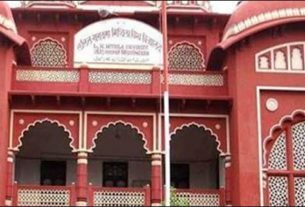 They are said to be – Millat TT college Madhubani , Dr. Zakir Hussain TT college Darbhanga and Dr. SM Zahir Alam TT college Bahera .In total , there are 650 seats for admission in these three colleges. 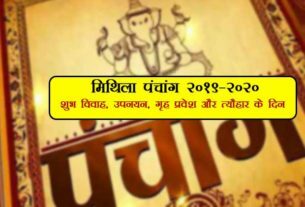 ‘Now there will be a state-level entrance examination for admission in B.Ed’, added Dr. Bhola Chaurasia- president of student welfare in LNMU.